Good Morning Britain was taken off-air on Friday after a fire broke out at ITV's recording studios. London Fire Brigade confirmed that 50 people were evacuated from the building on London's Southbank where a blaze broke out on the first floor. 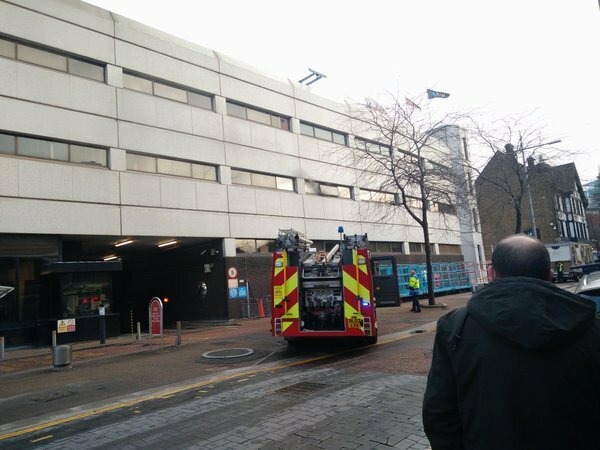 Four fire engines and 21 firefighters were sent to tackle the "small fire" and LFB confirmed on their Twitter account that there were "thankfully no injuries and everyone out safely". Emergency services were called shortly before 7am, with crews from Lambeth, Dowgate and Soho attending. GMB presenter Ben Shephard tweeted that it was unlikely the show would return to the air today as cast and crew took refuge in a nearby restaurant that opened early to accommodate them. A pre-recorded version of GMB was aired before an episode of Dinner Date began just after 7.30am.